Niall Horan Is Returning to the AMAs Stage For His First Solo Performance! 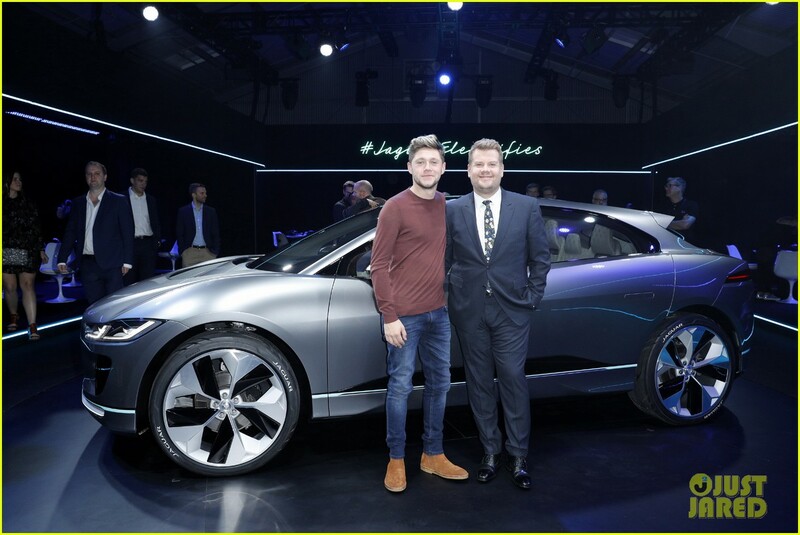 | Photo 1050441 - Photo Gallery | Just Jared Jr.
Niall Horan Is Returning to the AMAs Stage For His First Solo Performance! Posted in Niall Horan Is Returning to the AMAs Stage For His First Solo Performance!